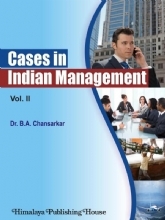 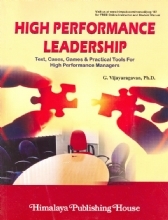 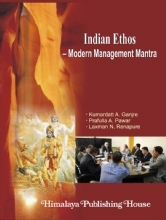 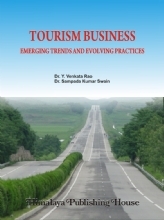 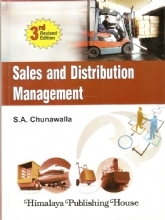 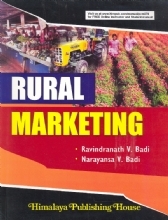 This book is primarily targeted at students of MBA program offered by Bangalore University, students of MBA program of any other university including students by distance education programs may also find it useful and adequate. 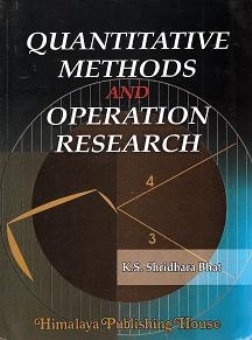 This book is written to provide the basic concepts and application of quantitative methods and operations research techniques, keeping the needs of students in mind. 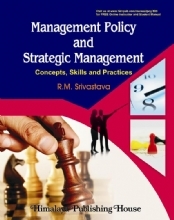 The objective is to enable the students to understand when to use a particular techniques for making managerial decisions and also to know why it works and how to use it. 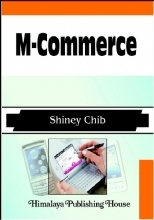 This book has the special features such as exhibits, box illustrations, flow charts, examples and solved problems. 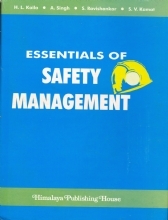 In addition, it contains review questions and problems and also the subject index for quick reference of the needed topics of the subject.